One of the best parts of Google Glass is that it makes recording video really easy. That’s great for home movies and vacation video. But that ease of use is exactly what’s getting the wearable technology banned from movie theaters across the U.S. 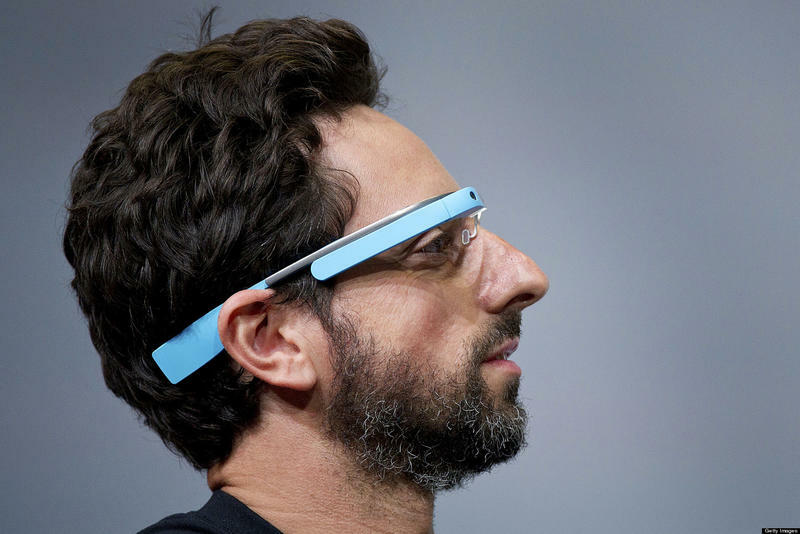 The Motion Picture Association of American (MPAA) and the National Association of Theater Owners (NATO) announced a new “zero tolerance” policy toward Google Glass and other wearable recording devices; failure to comply could result in the possibility of jail time. Google Glass in movie theaters has been frowned upon ever since Explorers decided they needed to wear them while enjoying a vat of popcorn. The move is an anti-piracy measure, and not necessarily anti-Glass; if you do consistently wear Glass, it would be wise to bring a spare pair of prescription glasses rather than relying on the wearable technology. Even if you have no intentions of recording Interstellar when it finally hits theaters, there won’t be any exceptions. NATO said that if you fail to put Glass away, you’ll at the very least be asked to leave the theater. But if managers at the theater suspect you may have been recording, law enforcement may be called. The reaction is a reasonable one. You can’t record movies with your phone, so why would Glass be any different?